PANDORA Mother and Son Bond Charm. Made from sterling silver with swirling 'Mother' and 'Son' script lettering. 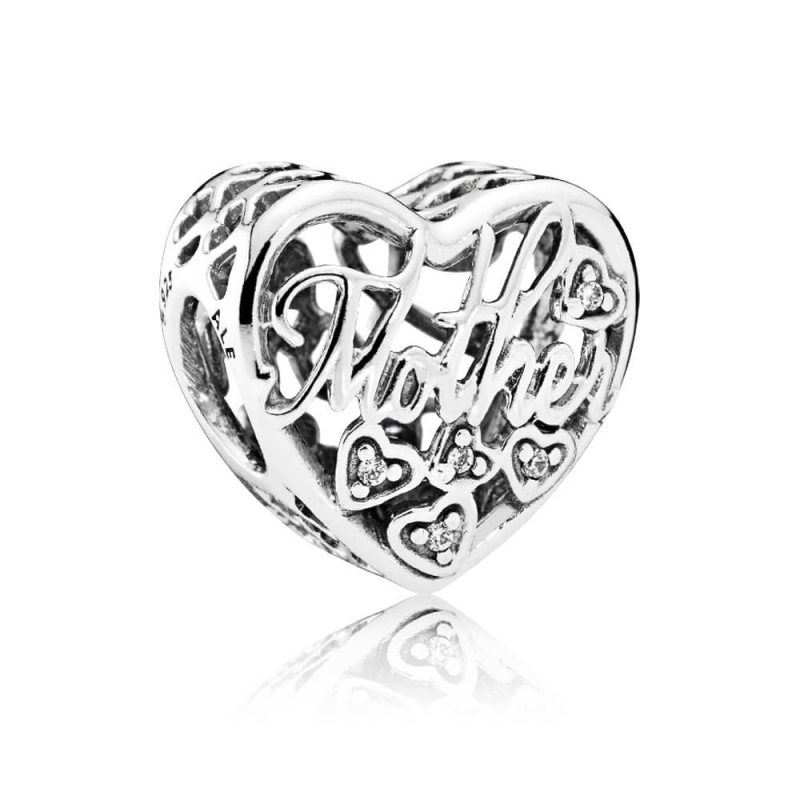 my mother will love this lovely charm. Great charm exactly what I wanted!